It was with a huge amount of sadness that I learned of the passing of Benjamin Whitrow. 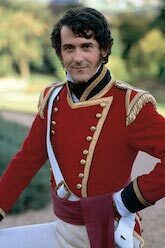 I was fortunate enough to work with Ben on An Evening with Jane Austen and to spend time with him away from the stage and dressing room, enjoying the company of a gent who, though growing frail as the years passed, was no less filled with mischief for it. In many ways Ben reminded me of my grandfather, an irresistible combination of intelligence, wit and sparky silliness. He was passionate about acting and theatre and was filled with stories not only of his own career but his encounters with some very well known names indeed. Not all of those stories are repeatable, but each was golden. My last memory of Ben comes just a couple of weeks ago when we all went for a celebratory drink after a performance of An Evening with Jane Austen at the Jane Austen Festival in Bath. Ben was on top form, holding court amongst our party with a very generous glass of brandy to chase away the autumn chill. He was, as ever, the life of the gathering. He was a force of mischievous nature and we will all miss him dreadfully. 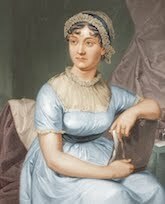 Our Autumn mini-tour of An Evening with Jane Austen has just two dates remaining. Tickets are selling fast, so be sure not to miss out! Historian and author, Catherine Curzon, introduces a magical evening with Austen’s most memorable characters in beautiful Kenwood House. 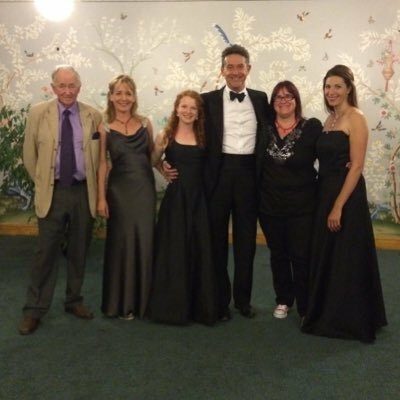 With Caroline Langrishe and Adrian Lukis, alongside period musical entertainment from Rosie Lomas and Camilla Pay.